The standards and protocols that help ensure the different companies across the UK’s railway work safely as a system will remain after Brexit, according to the rail industry body RSSB. Regardless of whether the government strikes a deal with the EU or not, the legal requirements designed to promote common safety and technical principles across all EU railways will still need to be met by UK rail companies and suppliers. Where these exist in EU law – such as in Technical Specifications for Interoperability (TSIs) – these are still likely to apply during a period of transition should a deal be done. 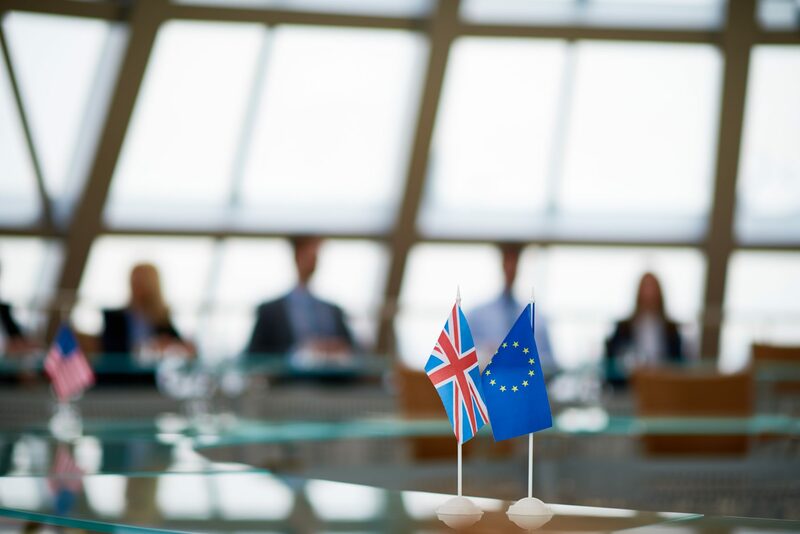 In a no-deal scenario, TSIs will be adapted to work in the UK as domestic legislation, published as National Technical Specification Notices by the transport secretary Chris Grayling. Network Rail and other mainline infrastructure firms, train and freight operating companies, rolling stock leasers and suppliers should all plan to continue to use relevant cross-industry standards – including Railway Group Standards, Rail Industry Standards and the Rule Book – after Brexit on March 29, 2019. RSSB standards director Tom Lee said: “We have been working very closely with the Department for Transport over the past year to ensure that requirements derived from the EU framework are legally fit for purpose for application in the UK with workable solutions in place, even in a potential ‘no deal’ scenario. A breath of fresh air from Mr Lee and the RSSB. Interoperability and reducing complexity of rolling stock, by carrying less national systems, can only be seen as a positive step.